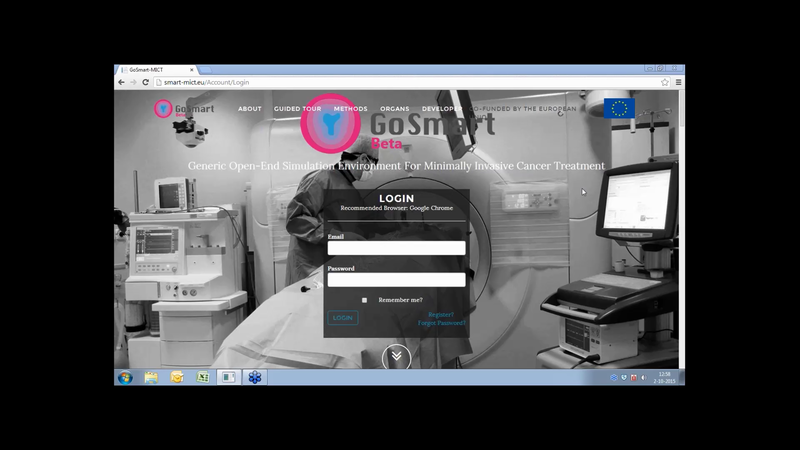 GO-SMART is an European FP7 ICT-Project started on 01.04.2013 with the end on 31.03.2016. It aims to build a generic open-source software simulation environment for the planning of image guided percutaneous Minimally Invasive Cancer Treatment (MICT). The environment will allow the Interventional Radiologist (IR) to select the optimal type of MICT by simulating the personalized result of the different treatments and medical protocols in patient specific conditions. MICT includes radiofrequency ablation (RFA), cryoablation, microwave ablation (MW), transarterial chemoembolisation (TACE), brachytherapy (BT) and irreversible electroporation (IRE). Except TACE, each of these types of treatment uses needles that are inserted into the tumor tissue. These needles then destroy the tumor through heating, cooling or the application of an electric field. Currently there is no common software environment for researchers and IRs to use to plan and to predict the results from different types of MICT. A decision about current MICT procedures is based solely on a qualitative assessment of the IR in charge. No quantitative evaluation of MICT results is currently possible. As different tools with different levels of capability have been developed by a wide range of research groups, there are no common interfaces, data structures or validation strategies. This is a great disadvantage to the research community as experience gained in the simulation of one procedure is not easily transferred to another, if individual groups are using a diverse set of simulation models with different levels of accuracy, numerical methods and solver capabilities. Also, medical companies producing novel MICT instruments have no common benchmark methodology for comparative cross validation of their instruments' physical parameters. As a result IRs lack reliable technical specifications for novel instruments to be tested against a common benchmark. Even critical technical parameters such as needle heating efficiency, heat transfer and decay are neither clearly defined nor cross validated. A new open-end extendable data and simulation model repository for MICTs. Multi-scale numerical models for tumor cell death induced by different types of MICT. Unified image analysis software which enables seamless workflow creation and evaluation. Real-time multi-dimensional visualization of medical content. Multi-scale mesh refinement for simulation results combined with flexible user interfaces. Standards for MICTs, medical data and instruments which allow user driven cross validation and benchmarking. Upload of patient clinical image data (e.g. anonymized DICOM). Image analysis tools for segmentation of relevant organs, vessel trees, tumors, and lesions. Image analysis tools for the registration of different images, timeframes (i.e. pre-operative, intra-operative and post-operative images) and modalities into a single 3D patient model. Image analysis tools for the registration of MICT instruments (needles) from intra-operative images. Simulation tools to predict the treatment result for different types of MICTs such as RFA, MW, Cryo, and IRE. The simulation tools incorporate a multi-scale physiological model to compute the treatment response of a full organ, its anatomical structures and tissue properties going down to the cellular level. Validation tools to control the correctness of MICT result prediction by analyzing post-operative control images of the patient. 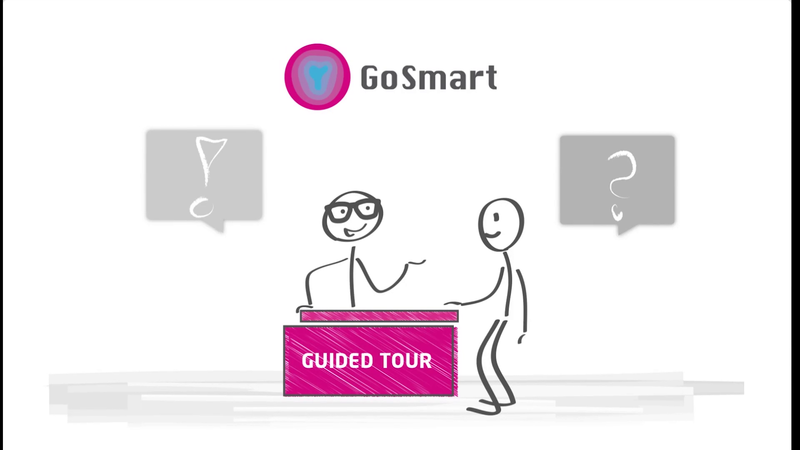 The GO-SMART environment is open-ended with extendable interfaces within the framework. It allows clinicians to add further patient data collected before, during and after different types of MICT. These data can be used by the research community to train and to refine the existing physiological models. For clinicians, the environment provides the optimal tool selection for patient specific treatment and allows cross validation of different types of MICT. The research community will use the environment to add novel and to refine existing simulation models with a broad range of patient data and MICT protocols. Furthermore, producers of novel MICT instruments can register their new products in the framework environment to validate them against existing benchmarks. 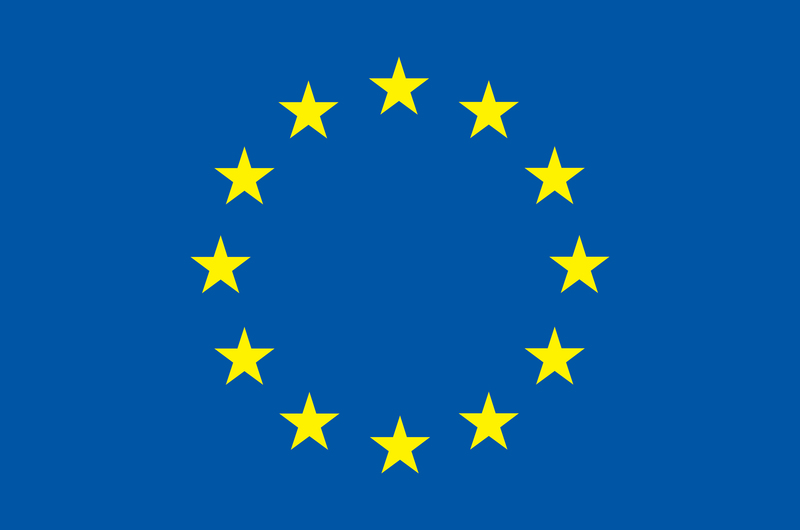 For the first time, unifying different types of MICT into a common simulation environment promotes their systematic comparison and establishes common standards and protocols for MICT in Europe.